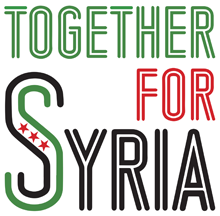 Syria Solidarity UK: Who are the Syrian rebels? While commentators and politicians profess to not know who the “moderates” are in Syria, there is little excuse for ignorance as to the nature of the Syrian rebels. Over the course of the revolt a large array of writers, bloggers, journalists, amateur analysts and think tanks have produced accounts of the make up of the rebels, their politics, manpower, where they get their support and their ultimate aims. Analysts like Aymenn Jawad Al-Tamimi, Charles Lister and Aron Lund provide regular analysis on rebel organisations. Amateur analysts regularly produce infographics showing the shifting alliances, formation of new coalitions and fracturing of old ones, and territorial conquests and losses. The most prolific of these are probably Archicivilians, and Thomas Van Linge, whose work was covered by the BBC. Any armed group of a reasonable size has its own Twitter account used to announce offensives and issue statements, a website for hosting information, and YouTube channel for uploading films of their military victories, propaganda and recruitment videos. Most of the larger groups have political officers who are responsible for liaising with the political opposition, the media and issuing statements and information about the progress of the struggle. Many of them are on twitter. The political officer for Ahrar Al-Sham, Labib Al-Nahhas, recently had articles published in both the Telegraph and the Washington Post. 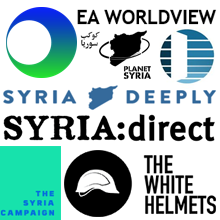 All the rebel groups listed below have opposed US-led Coalition and Russian air strikes on Syria as attacks on the revolution. Rebel groups have condemned sectarian massacres where they have been carried out by jihadist groups aligned with the opposition. The fact that large sections of the left and progressive and anti-war movement can rubbish these statements about “moderate rebels” is down to their own wilful ignorance, not lack of available information. Much attention has been paid to the Kurdish Peoples Protection Units, the YPG, but they operate only in the North and East of Syria, and coverage of them does not provide information on what is happening in the rest of the country. The YPG are also not in conflict with the Assad regime, so don’t constitute part of the armed rebellion against Assad. ISIS is sometimes portrayed as part of the rebellion, but it has more the character of a foreign occupying force, with the majority of its fighters being Iraqi or other foreign fighters. All rebel groups have been at war with ISIS since January 2014, and civil protest groups were trying to force it to leave opposition areas from early on in 2013. 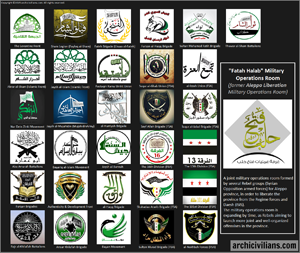 There are hundreds of armed groups in Syria, the legacy of the fragmented formation of the armed struggle. Several armed factions and coalitions dominate the armed struggle. Around them the major alliances and offensives pivot. Below are listed the most significant factions, their ideological make up, approximate size and main backers. 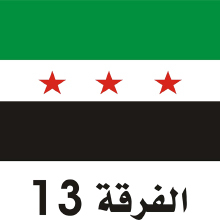 While reduced in size from its height in 2012-2013, there are still dozens of units numbering tens of thousands of fighters between them which identify as part of the FSA. They are active on all fronts and work alongside nationalist Islamic and jihadist groups to fight the regime. Video: The leader of Jabhat al-Nusra recently declared that the Free Syrian Army does not exist. In response British-Syrian journalist Rami Jarrah asked people on the streets of Aleppo whether there was still a Free Syrian Army. The dominant military coalition in the South of Syria. 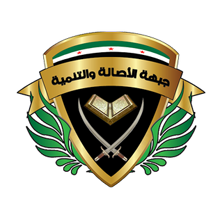 Formed in 2014 from Free Syrian Army groups based in the South, it has liberated large parts of Daraa province from the regime. At its inception it refused to work with jihadist factions, excluding them from military operations. It also produced a plan for a transition to a democratic multi-ethnic multi-sect Syria. However it is dependent on the Military Operations Council (MOC) based in Jordan for funding and arms. Two recent offensives the Southern Front launched were cancelled at the behest of the MOC. Journalists and activists based in Daraa have criticised the Southern Front for serious mistakes, and what they regard as Jordanian and US interference in the armed struggle. Its believed that due to Daraa’s proximity to Damascus, Jordan and the US have halted any attacks which might pressure the regime and hasten its collapse. The Southern Front is estimated to have around 25,000 men. 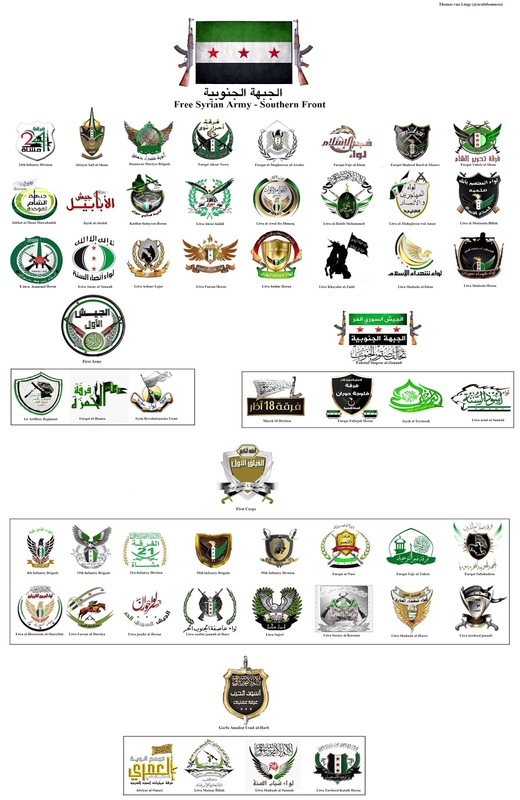 Infographic showing all southern front groups – Full size version. 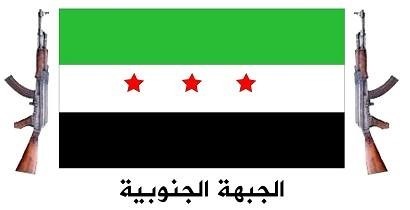 This coalition of FSA groups came together after the Russian intervention to unify the resistance to the invasion of the South Aleppo countryside. Estimated to have around 5000 fighters under its command. 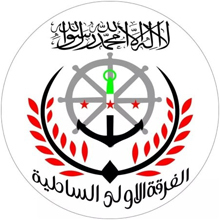 Free Syrian Army group supported by the Syrian National Council. It has its headquarters in Idlib and is supported by Saudi Arabia. Has received TOW anti-tank weapons. Part of the Fatah Halab operations room. Claims to have 1800 fighters. Recently formed when Division 101 and Fursan al-Haq united to strengthen their efforts against the Russian intervention. Based in Idlib and North Aleppo Countryside. Estimated to have 2500-3000 fighters. The Sultan Murad Brigade is a Syrian Turkmen rebel group that is part of the Free Syrian Army. The brigade is active in the Aleppo on frontlines against the regime and ISIS. 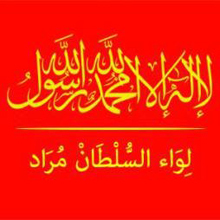 They are part of the Fatah Halab coalition. This group, like most Syrian Turkmen groups, maintains close ties with and is supported by Turkey. They have received TOW ATGMs, which they have used in fronts around Aleppo and its countryside. 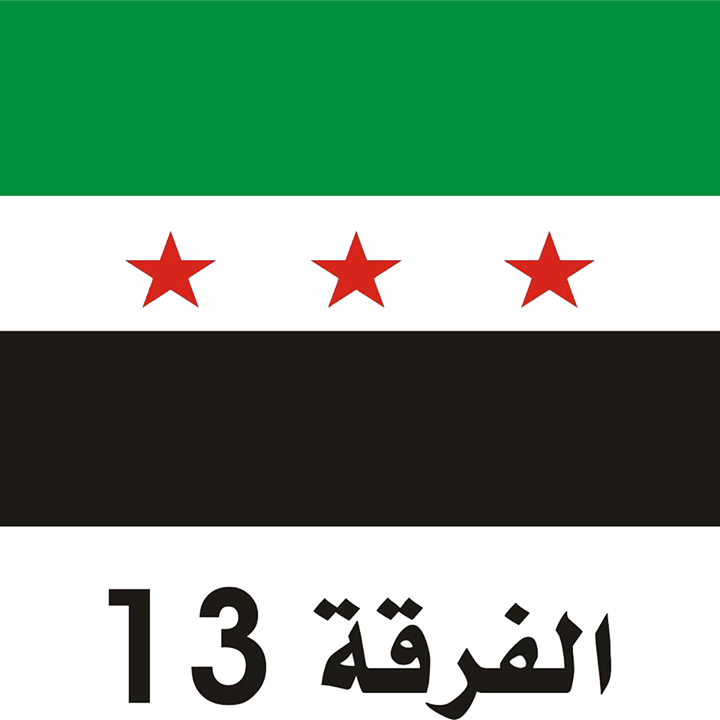 There are an estimated 10,000 Syrian Turkmen fighting in Turkmen brigades linked to the FSA. A brigade of roughly 2500-2800 men active in Latakia, North Hama and the Ghab plain. 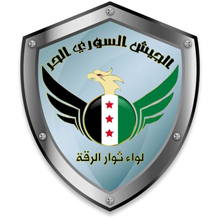 Formed in October 2014 through a merger of three FSA units. Has been vetted by the Friends of Syria to receive TOW missiles. Receives training and funding from Qatar. 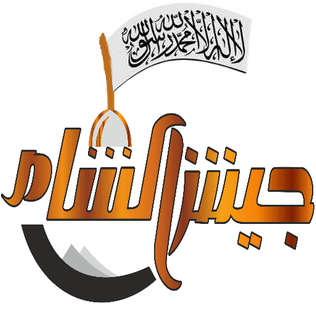 A split from Ahrar al-Sham and Jabhat al-Nusra, a nationalist Islamic group active in Northern Aleppo. FSA aligned, but independent. It stresses that its members are all native Syrians and that they are fighting for Syria, as opposed to being foreign fighters with a global jihadist project. Estimated to have 1000 fighters. FSA group from Homs City, now active in the North Homs countryside. A multi-ethnic brigade with Arabs, Turkmen and Kurds from Homs city. Produced a statement against the Russian intervention signed by one hundred defected army officers. Estimated to have 1000 fighters. FSA unit from North East Syria. Participated alongside the YPG in the defence of Kobane. Is preparing to liberate Raqqa from ISIS. Claims to have 10,000 fighters. 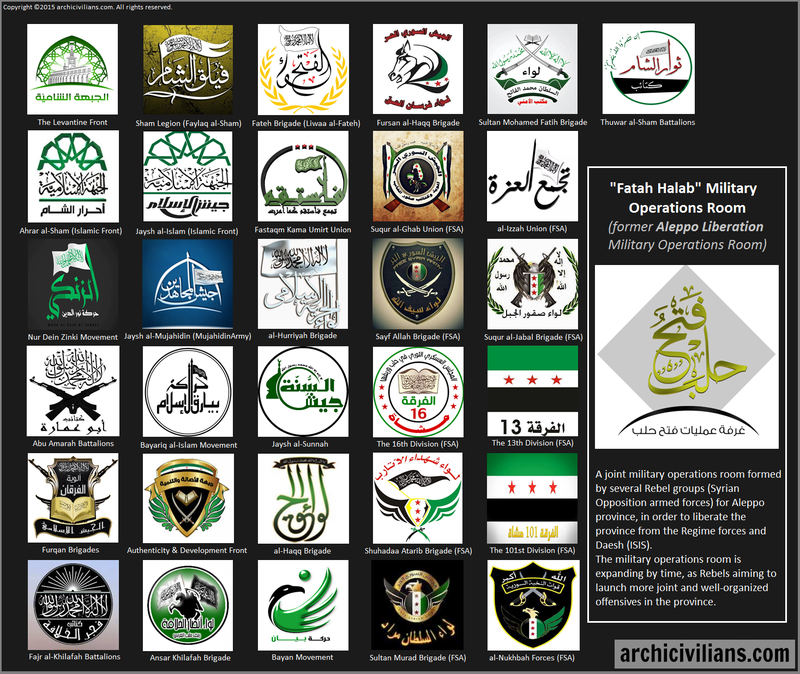 Fatah Halab is a military operations room of Free Syrian Army and nationalist Islamic groups based in and around Aleppo. It was formed in May 2015 to try and unite the efforts of the fragmented rebel forces in Aleppo. At its inception Fatah Halab excluded jihadist factions like Jabhat Al-Nusra from the coalition, part of efforts to marginalise these groups from the mainstream armed opposition. It is a purely military coalition, and has released no political statements or plans. The coalition receives no backing from any foreign power, although some of its component organisations do. It claims its constituent groups have 20,000 fighters between them. The Army of Conquest is a military alliance between several of the largest groups in Northern Syria, principally Ahrar al-Sham, Free Syrian Army units and Jabhat al-Nusra. 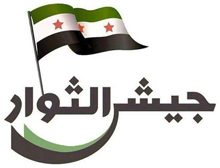 It was responsible for organising the liberation of Idlib City and much of Idlib province between March and July. It receives no foreign support. Where Jaysh al-Fatah has liberated areas it has handed over control to civilian councils. Jaysh al-Fatah is estimated to have 12,000-15,000 fighters under its command. A broad coalition of FSA and Islamic groups in the Aleppo governate. It is mostly found defending the Aleppo corridor against ISIS. Although it dissolved in April 2015 citing lack of resources, it reformed in June 2015. It has released a political charter calling for the downfall of the regime and ISIS, and the creation of an Islamic government. It is estimated to have 2500-3000 fighters. The single largest rebel group in Syria, it emerged out of the Islamic Front, a coalition of Islamic rebel groups formed in November 2013. Ahrar al-Sham is found on most fronts in Syria. They work with both the Free Syrian Army, as well as jihadist factions like Jabhat al-Nusra. 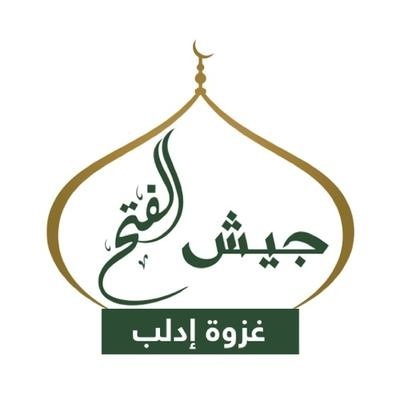 Ahrar is the key part of Jaysh Al-Fatah (the army of conquest) the coalition of groups responsible for liberating Idlib City and leading the offensive on the Ghab plain and North Hama province, and now Southern Aleppo. 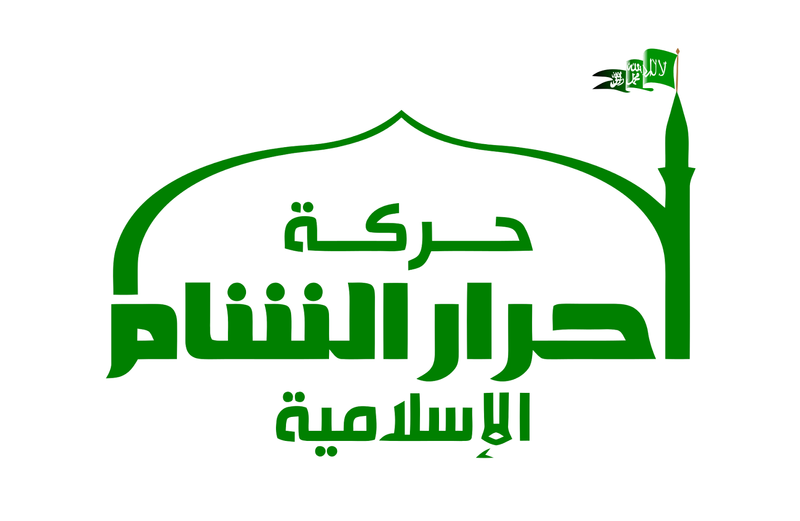 Ahrar are a Salafist organisation, but nationalist in their orientation. They reject the international jihadism of Da’esh, and of Jabhat al-Nusra, although they work with al-Nusra in coalitions. 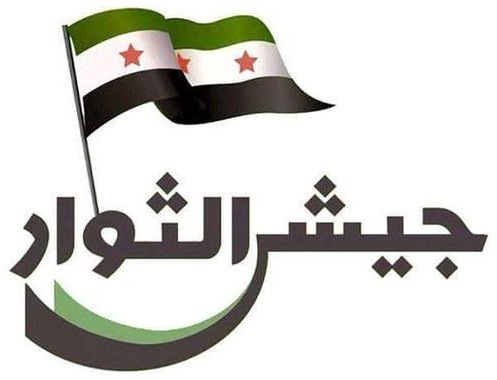 They are signatories to the "Revolutionary Covenant", a document signed by all the major nationalist Islamic rebel groups in Syria which committed them to respect for human rights, and for a multi-ethnic, multi-faith, peaceful and free Syria. 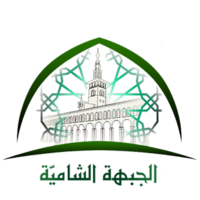 Ahrar al-Sham supports the implementation of Sharia law, but has been central to the promotion of an interpretation of Sharia developed by the Arab League, the Unified Arab Code. This has recently been adopted by all the courts in Daraa province. Ahrar is supported by Turkey and Qatar. They are estimated to have 25,000 members. 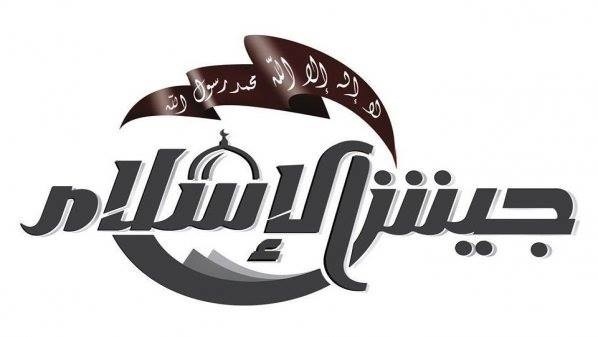 The second largest Salafist group in Syria. Their main area of control is the besieged countryside and towns of Eastern Ghouta, but they have units on a number of other fronts in Nothern and Southern Syria. The leader of Jaysh Al-Islam is Zahran Alloush, one of the Islamic radical prisoners released by Assad’s General amnesty in May 2011. The fact he now commands the second largest Salafist group in Syria on the outskirts of Damascus shows the success of the regime’s strategy to sectarianise and militarise the opposition. Jaysh al-Islam is also a signatory to the Revolutionary Covenant, but is guilty of a range of abuses against the population of Eastern Ghouta, including the arrest and disappearance of four leading human rights activists. 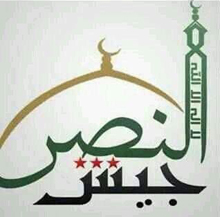 Jaysh Al-Islam receives backing from Saudi Arabia. Contrary to the conspiracy theories about Saudi Arabia backing ISIS, the Saudi government has consistently supported anti-ISIS armed groups like Jaysh al-Islam or the Free Syrian Army as part of their attempt to stop the growth of ISIS in Syria. The group is estimated to have from 17,000-20,000 fighters. A Saudi-backed alliance of rebel groups made up of Islamic militants, civilians and military defectors. 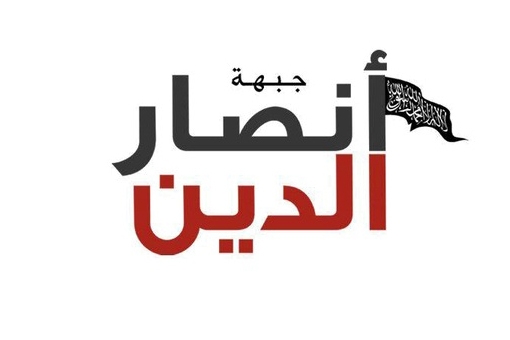 Is active in Homs and the the Damascus countryside. 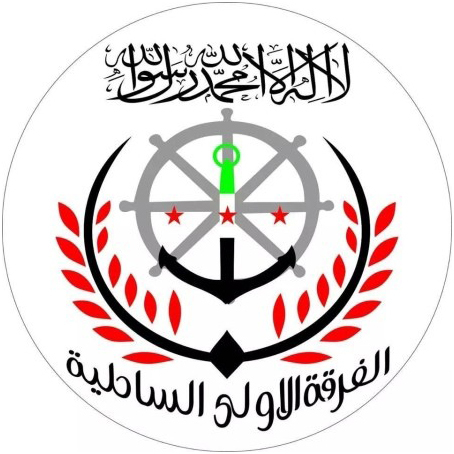 Uses the revolution flag but does not identify as part of the Free Syrian Army. Estimated to have 5000 fighters. A nationalist Islamic group based in Aleppo and the surrounding countryside, participated in the battle for Aleppo and one of the more powerful factions in the city. 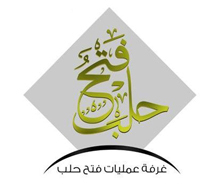 Is supported by Saudi Arabia, and is part of the Fatah Halab military operations room. Estimated to have 1500 fighters. The abandonment of the revolution by Western governments and progressive movements, at a time of incredible suffering created an environment ripe for radicalisation. Jihadist organisations, once a tiny minority of the revolt against Assad, now number 10-15% of the armed opposition. They are still a minority, but their access to money and resources, discipline and experience from veteran jihadists which they can draw on make them crucial allies on many front lines. They have unfortunately become a permanent part of the armed struggle in Syria against the regime, although there are still regular clashes between them and mainstream opposition factions. 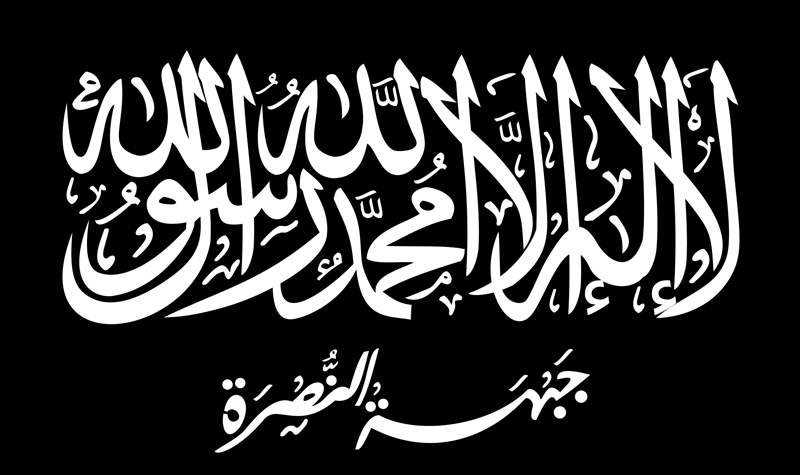 The most well know and infamous of the jihadist factions in Syria, al-Nusra is Al-Qaeda’s wing in Syria. Formed by Al-Qaeda in Iraq operatives who entered Syria in late 2011, initially estimated to have as few as 200 fighters, it has grown to be 10-15,000 strong over the last four years. With a steady supply of weapons and funding from international backers and a dedication to fighting the regime it has earned support from Syrians and embedded itself in the struggle. It has worked in alliance with most rebel factions at one point or another. Originally the sister organisation of Islamic State in Iraq (the precursor to ISIS), al-Nusra refused a merger with the organisation in 2013. When the rebels went to war with ISIS in January 2014, al-Nusra split, with many of its foreign fighters leaving to join ISIS. al-Nusra sided with the mainstream rebel groups against ISIS, although sporadic alliances with ISIS persisted through much of 2014. Al-Nusra has committed numerous abuses against civilians, and assassinated many rebel leaders who it has accused of working with the United States or other countries. 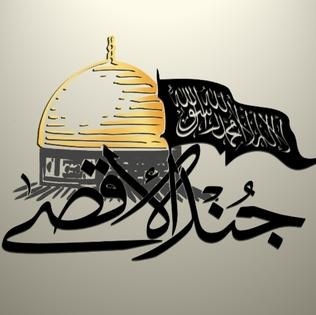 It is a sectarian organisation which sees the Syrian revolution as a way to create a sunni Islamic State in Syria. 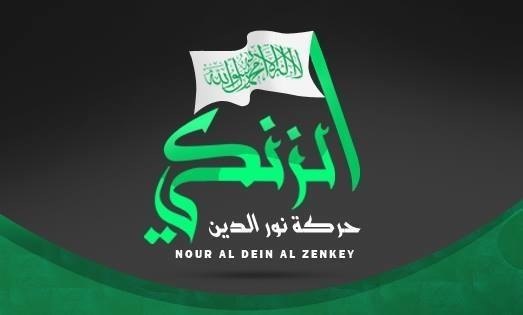 The Syrian National Coalition and Syrian activists have repeatedly called on al-Nusra to break its ties with Al-Qaeda and become a legitimate part of the Syrian opposition. The leaders of al-Nusra have refused to do this. Jihadist rebel group that was part of Jaysh al-Fatah. Split from them in October 2015 over differences about implementing sharia law in Idlib. 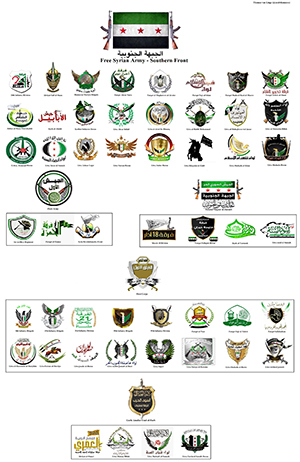 This is a coalition of jihadist groups which has fought on a number of fronts. It contains Harakat Sham al-Islam and Harakat Fajr ash-Sham al-Islamiya. 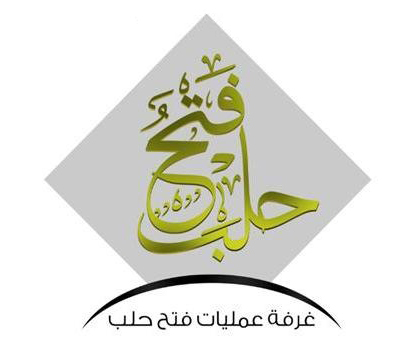 Is part of the Ansar al-Sharia jihadist military coalition in Aleppo, along with Jabhat al-Nusra, that was formed in opposition to Fatah Halab. Estimated to have roughly 1000 fighters.